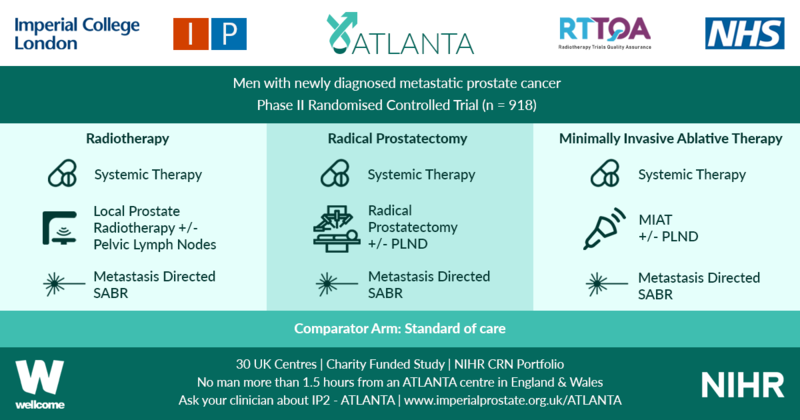 To evaluate, in a prospective study, the effectiveness of computed tomography (CT)-matched 11C-acetate (AC) positron-emission tomography (PET) in patients with prostate cancer (PCa) who had prostate-specific antigen (PSA) relapse after radical prostatectomy (RP) or radiotherapy (RT). In 103 relapsing patients after RP (n = 97) or RT (n = 6) AC-PET images and CT scans were obtained. In patients with AC-PET-positive results with localized PCa recurrence, detected lesions were resected and histologically verified or, after local RT, followed-up by PSA testing. 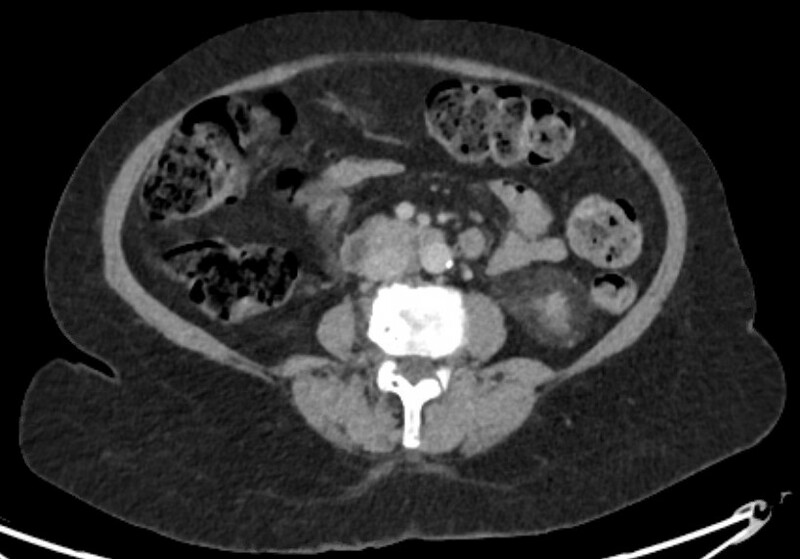 Patients with distant disease on AC-PET were treated with androgen deprivation/chemotherapy. Of 103 patients, 42 were AC-PET-positive. PSA levels were <1.0, <2.0 and <4.0 ng/mL in six, 16 and 20 patients, respectively. In 25/42 patients AC-PET suggested lymph node metastases: 16/25 patients underwent surgery (10/16 metastasis, 6/16 inflammation); 9/25 patients underwent RT of lymph node metastases, which was followed by decreasing PSA level. In 17/42 patients who had distant disease, systemic treatment was commenced. Combining patients who underwent surgery and those who underwent RT, 19/25 patients were true-positive in terms of AC-PET (positive predictive value 76%). In 5/19 patients, PSA level was <2.0 ng/mL, in 2/19 patients it was <1.0 ng/mL and in 14/19 patients it was 5.4–23.1 ng/mL. In AC-PET-positive patients after surgery or RT (without androgen deprivation), median (range) time to renewed PSA increase was 6 (5–9) months. Only a minority of patients with relapsing PCa appear to benefit from AC-PET for guiding potential local treatment. False-positive results show that factors other than tumour metabolism induce increased AC uptake. The time free of recurrence after local treatment was shorter than expected.